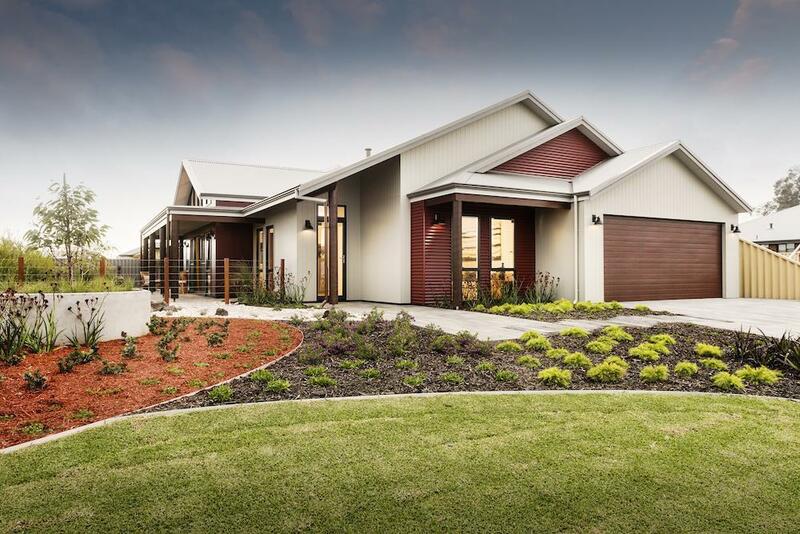 We thrilled to announce that our new display home The Ferguson Retreat is now open in Eaton! From first impressions the elevation offers all the romance of a traditional Rural Building Company home, with feature bush pole supports and a generous verandah accompanied by an impressive alfresco area. The floorplan is zoned to accommodate for adults and children, reflecting a modern day layout. For more information on The Feguson Retreat click here.